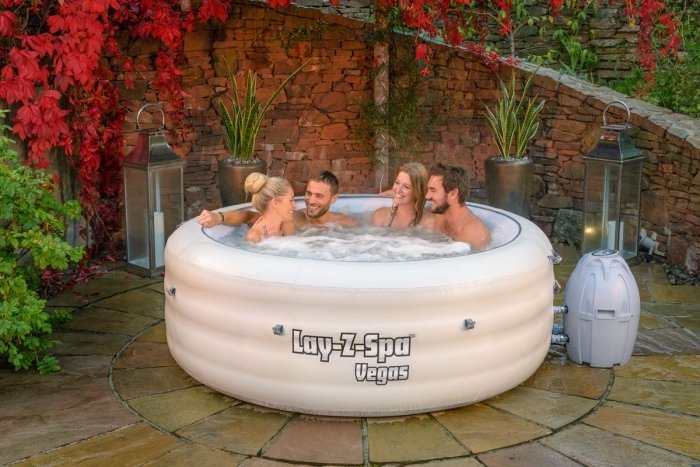 We have guides, tip and advice from getting the best from your inflatable hot tub, how to maintain it, change filters, keep the water clean and safe. 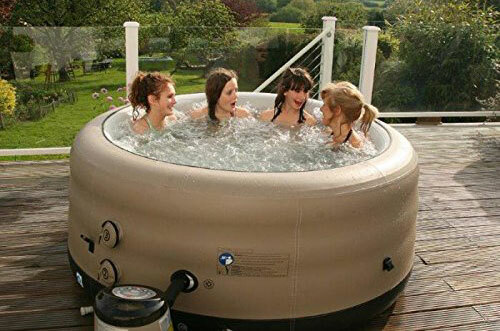 Tips on what to buy, things to consider and blow up spa accessories. 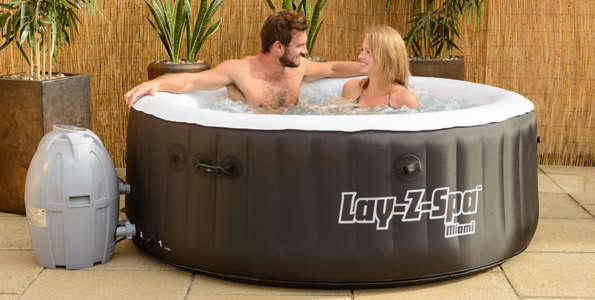 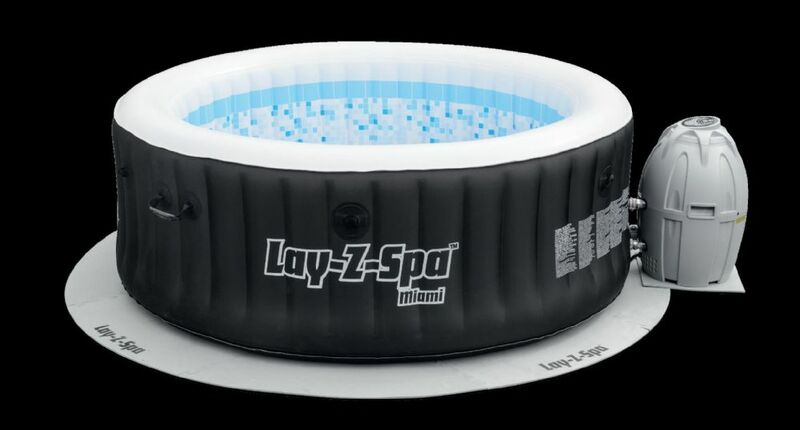 Can I use my Inflatable Hot Tub Indoors?